Venice is a unique city for the Lost. It is the fairy tale city, a city of mirrors, and a city of inversion. The Carnival rules all, even the Gentry. Slave becomes master, master becomes slave, and the Lost take back their mortal flesh. 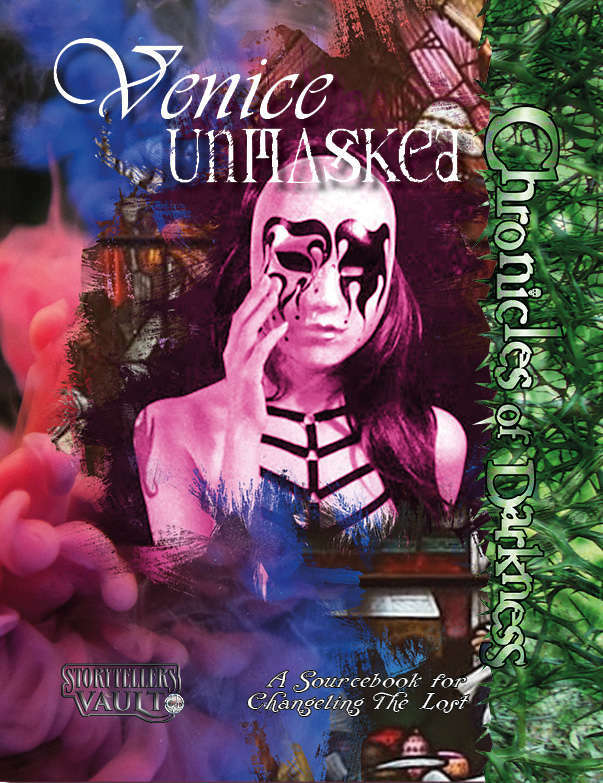 Venice Unmasked is a product of Darker Days Publishing.